Do you have what it takes to compete against the greatest lacrosse players in the country? The NLF Summer Showcase is a one-day individual event set to take place at Stony Brook University. 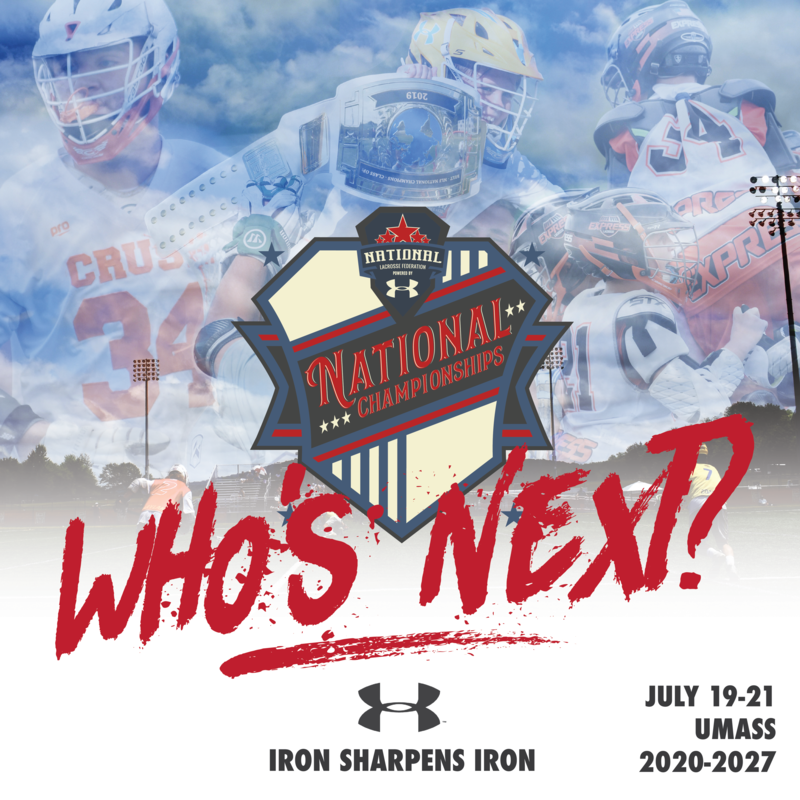 If you are an uncommitted player in the 2020 and 2021 classes and would like to showcase your skills with and against top uncommitted players in front of college coaches, you need to attend the NLF Summer Showcase, powered by Under Armour. The Power of WILL Showcase will feature the top 120 uncommitted players in each class from all over the country. All games will be filmed in HD by NextPro. The NLF brings together the 16 leading clubs in the country and showcases our elite-level teams against nationally- recognized clubs with the same values, professionalism and love for the game. 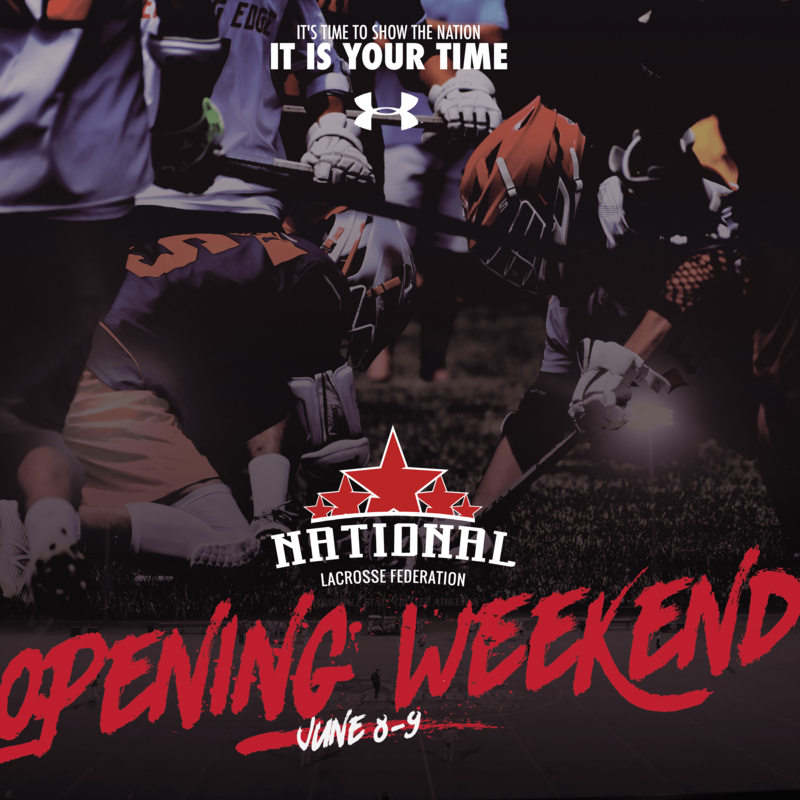 The NLF Opening Weekend, powered by Under Armour, will feature the top teams in the country in the 2020, 2021 and 2022 classes. The NLF National Championships are set for July 19-21 at UMass. Champions will be crowned in both AA and A divisions in the 2020 through 2027 graduation years. This is what everyone's been waiting for.